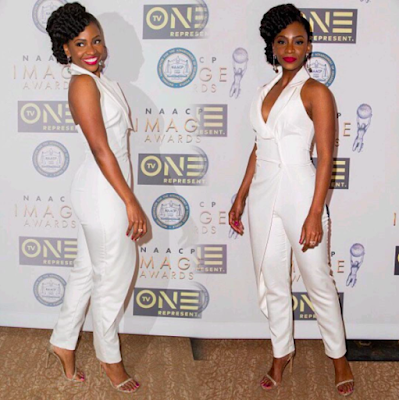 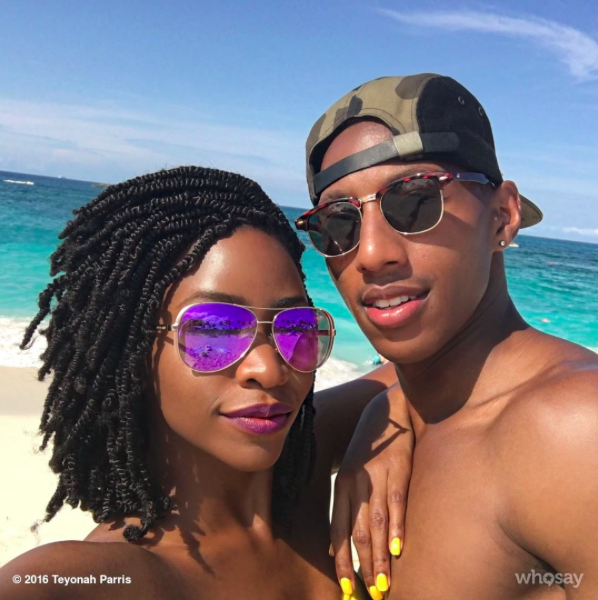 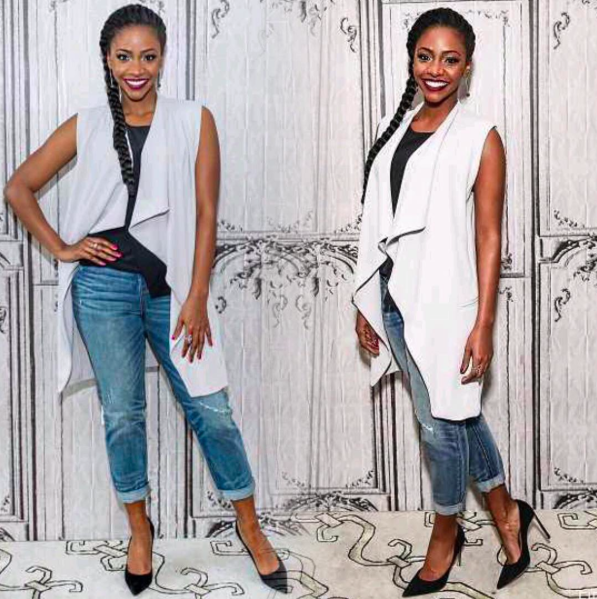 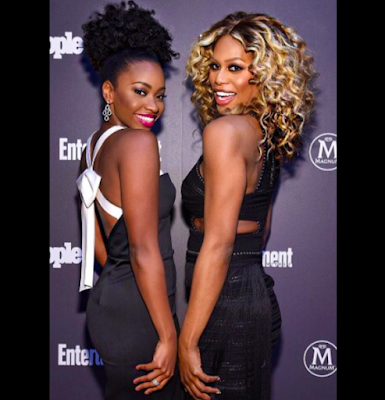 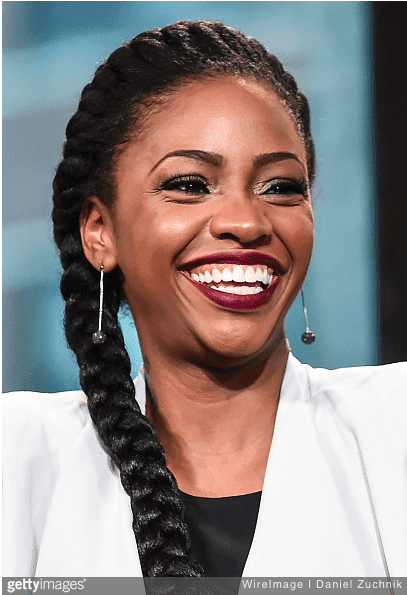 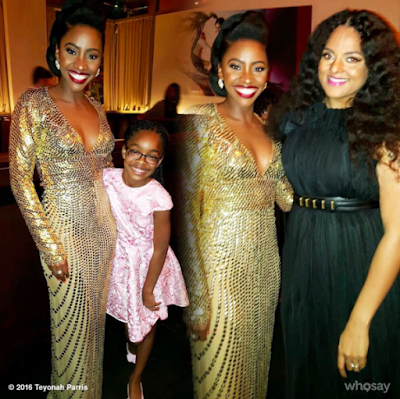 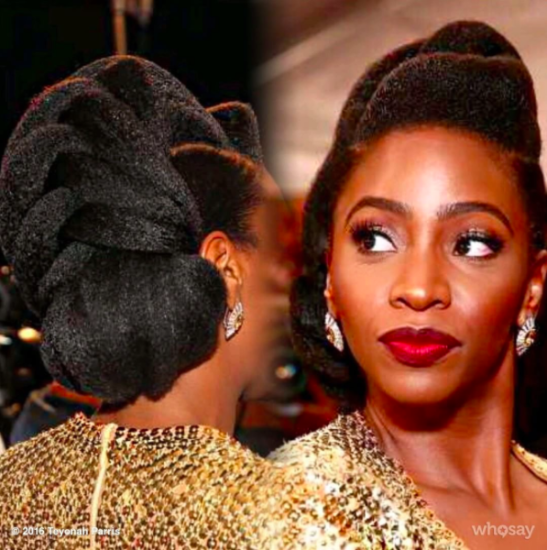 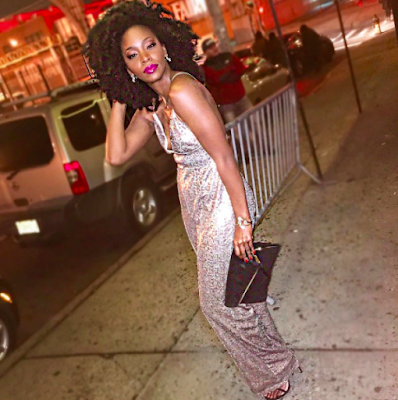 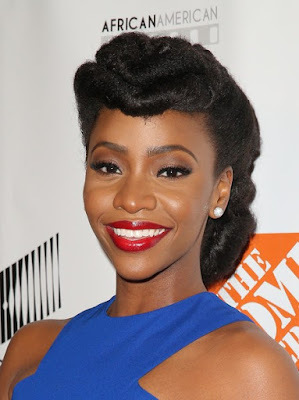 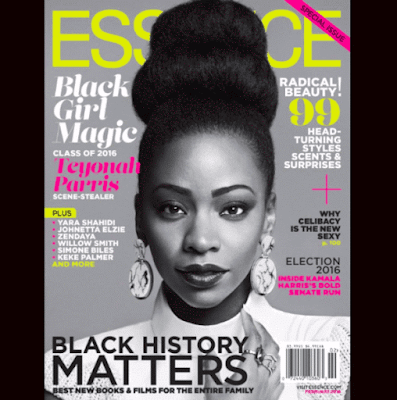 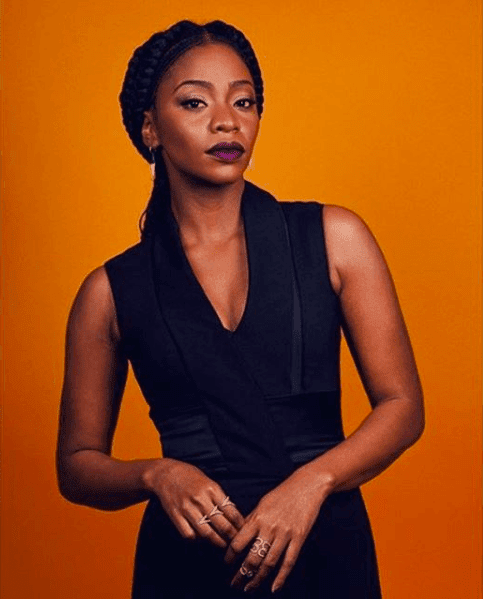 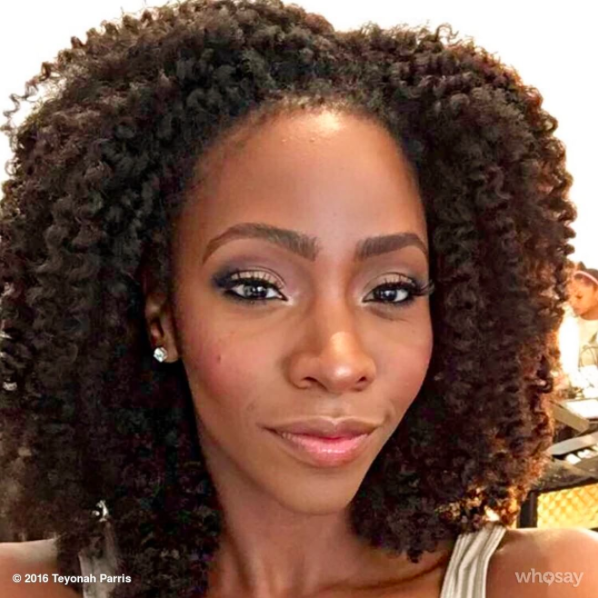 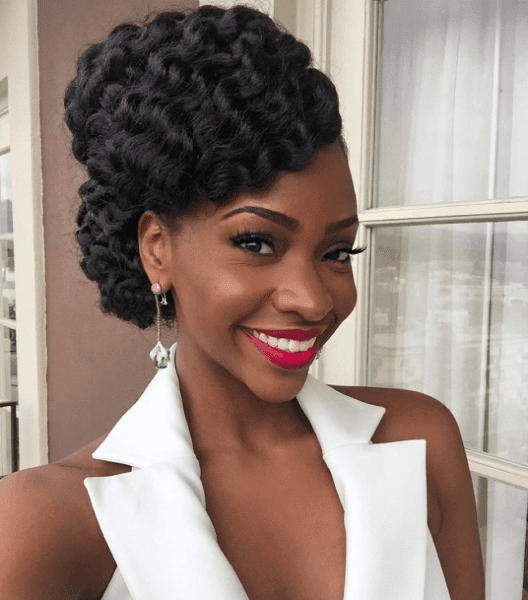 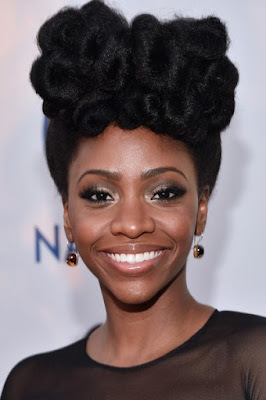 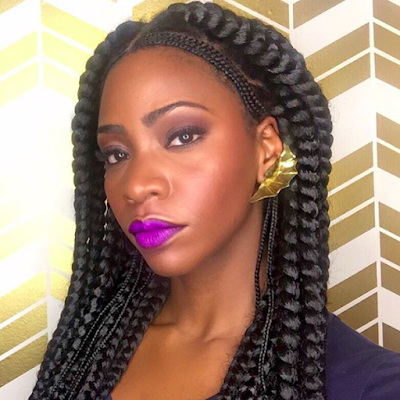 Our favorite celebrity natural, Teyonah Parris, continued to stun us with her hairstyles this 2016! 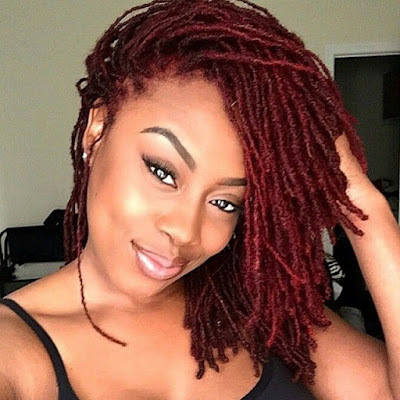 Throughout the year, she gave us more of her signature, elegant updos and fed us some new looks, including braids and twists. Check out these ten times that Teyonah did it yet again in 2016! And this was just the early half of the year.